Mark Patton’s Guys To Kill For: Harry Styles (Dunkirk, Love Simon)!! 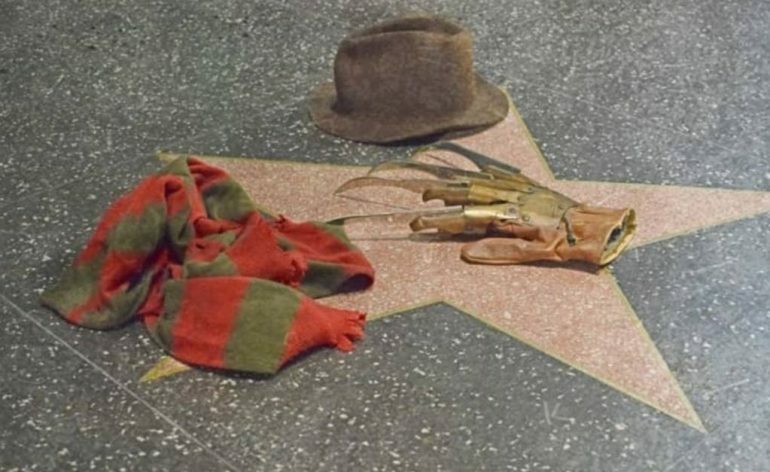 Help Robert Englund get his Walk of Fame star in Hollywood!! 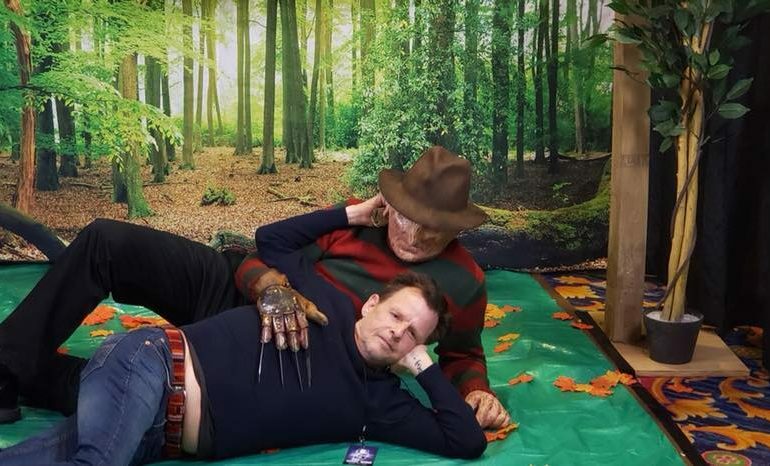 Highlights of Nightmare on Elm Street 2’s Mark Patton at NJ Horror Con!! 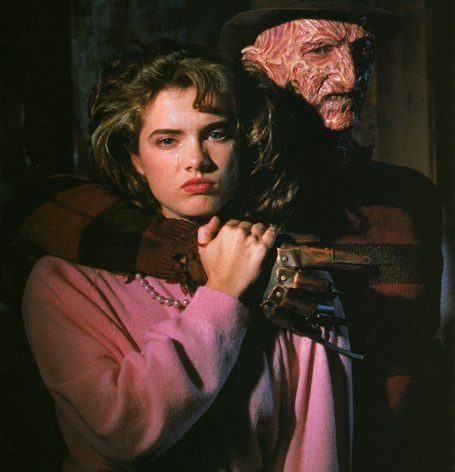 Hellter’s Top 8 Nightmare On Elm Street/Freddy Krueger songs!! 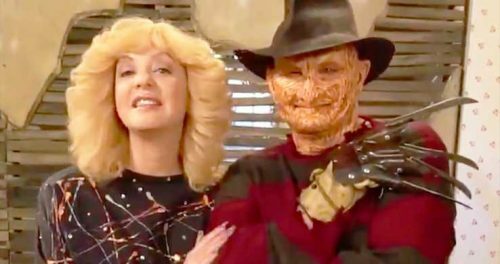 Robert Englund talks about The Goldbergs and Nightmare On Elm Street!! Watch “Freddy Krueger On The Goldbergs” on YouTube!! 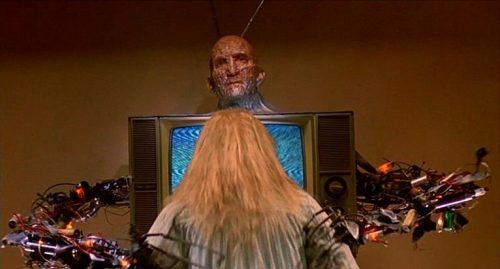 Breaking News Freddy Krueger Kills Podcasters!! 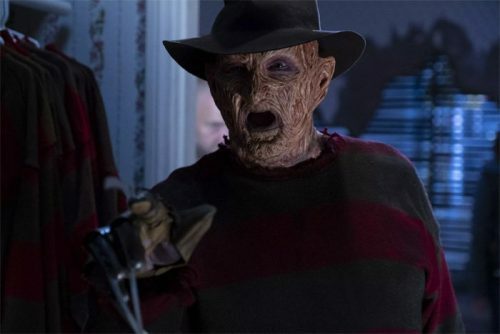 Adam F. Goldberg asks New Line Cinema to make a new Nightmare on Elm Street with Robert as Freddy!! Clip from The Goldberg’s of Robert Englund as Freddy Krueger!! 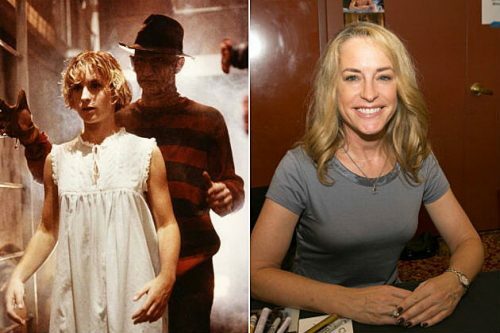 Hellter Interviews Amanda Wyss (A Nightmare on Elm Street, Triggered)! !